Published in Los Angeles, California since 1980, the Newspaper is distributed weekly within more than 40 states in the U.S.A. and over 20 countries throughout the world. In 2003, PMG was the first and only Russian-American media group to partner with the prestigious Los Angeles Times. PANORAMA is a sectional publication which contains highlights in politics, culture and leisure, business and law, health and medicine, entertainment, and community life. 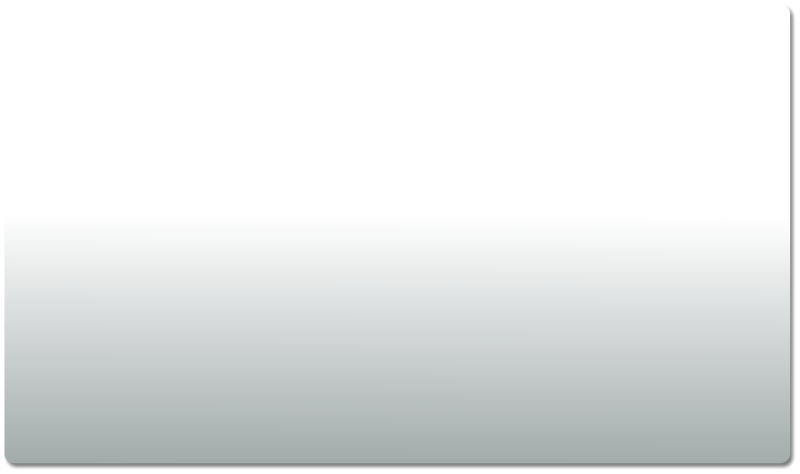 Our clients include Fortune 500 corporations, as well as small, private enterprises engaged in a variety of industries. Among some of our most prestigious advertisers are: AT&T, Bank of America, BMW, Cedars-Sinai Medical Center, Coldwell Banker, DirecTV, Hilton, Kodak Theatre, Hollywood Bowl, LA Philharmonic, Lexus, Mercedes-Benz, Los Angeles Kings, MetLife, American Ballet Theatre, Payne Webber, Rolex, US Open, Rio Hotel & Casino, Western Union, Los Angeles County, and State of California. PANORAMA provides advertising services that reach Russian- speaking adults 18 to 65+ year old. 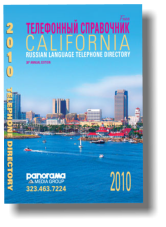 According to public statistics, the Russian-speaking population in Southern California exceeds 600,000, while the total number for the U.S. is close to 4,000,000 and counting. We assist our clients in identifying opportunities that will promote their products and services, while reaching their business objectives within the Russian-American community. Our goal is to always maintain the quality and effectiveness of the marketing campaign with proven satisfaction for over 30 years. 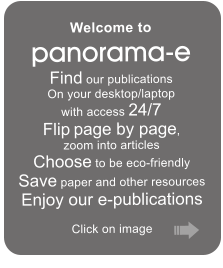 PANORAMA is the flagship newspaper of Panorama Media Group (PMG).